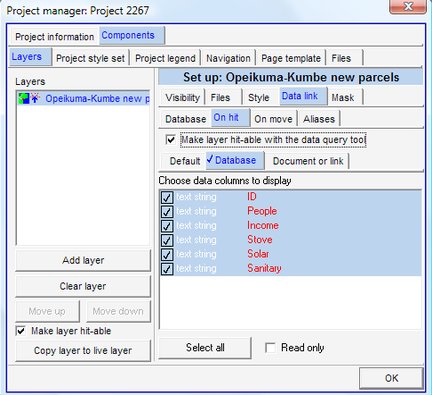 In Excel, create a spreadsheet and enter (or import) values for the database, which will then be linked to the geographical features (polygons, lines or points). Have a column (recommended name ‘ID’) corresponding to the ID in Map Maker. 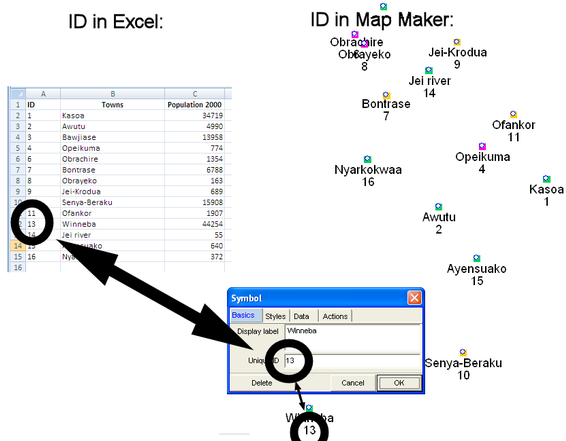 Each ID in this column must match one label at the GIS. 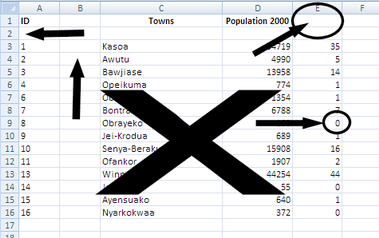 The spreadsheet must have as many rows (plus the title row) as there are mapping units at the GIS. Note 1: There can be exceptions from this rule at Map Maker, but this is NOT to be considered at LUPMIS. Note 2: If a numeric value is missing, it is recommended to enter -99, in accordance with the definition for ‘undefined value’ at File > System set up > Preferences > Miscellaneous > Unspecified data value. All other field names depend on the task. The ID column must be text format (in Excel, use Select > right-mouse > Format cells > Number > Text > OK to convert to text). Formulas should be converted to values (Select > right-mouse > Copy > go to new cell > right-mouse > Paste Special > Values > OK; see also Annex 15.2). Note 3: Check, that the spreadsheet is 'clean' and does not have empty columns, rows, empty values, or columns without name in the top row. 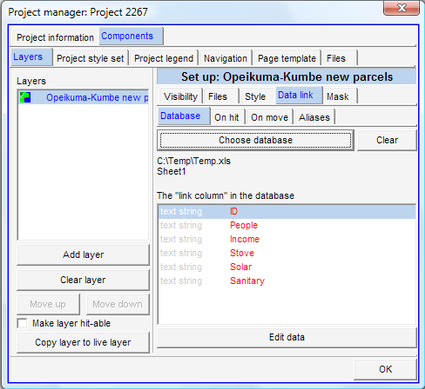 From here, you can follow instructions in Chapter 4.3 to display this database in various alternative ways. You have now created a DBF file with the database (‘attribute data’), which has the same file name as the master DRA file. The two files (DRA and DBF) are not automatically assigned to each other. 3. Save it (through Save live layer as …), which creates both the DRA file and the DBF file. From here, you can retrieve these attribute data in various formats (see for example Chapter 4.3). 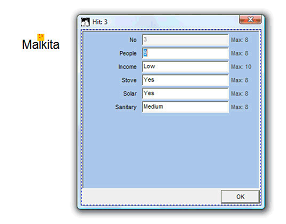 There is also a ‘Set display label to external database value’ option. Test it.